For the successful transition of new technology into clinical practice, surgeons must continue to train concurrently with newly introduced technology for the benefit of both surgeons and future patients. 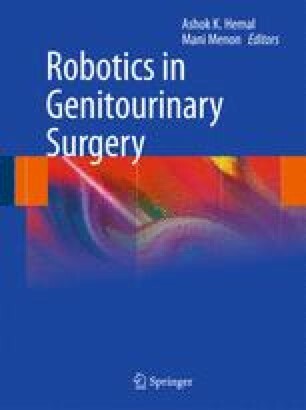 Various training methods have been proposed to assimilate robotic-assisted technology for clinical applications. The authors would like to thank Ms. Seh-Rin Sung for her assistance in the preparation of this manuscript.